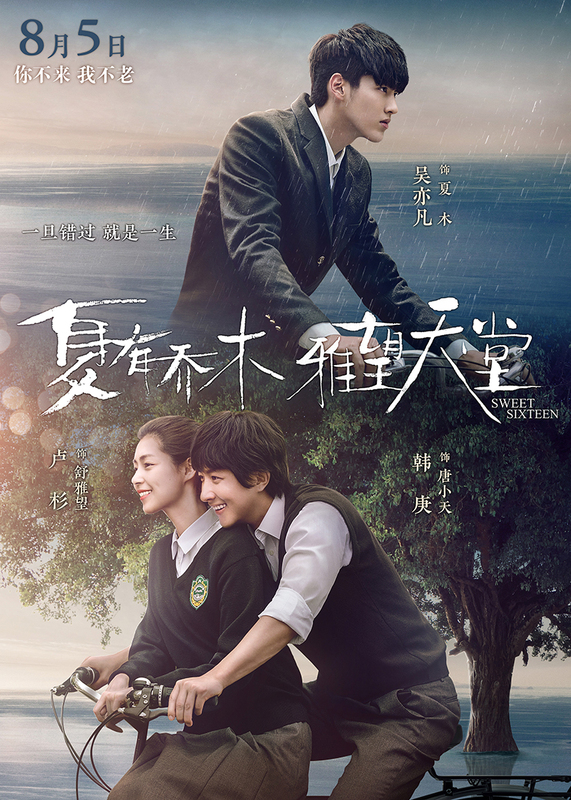 Xia Mu (Kris Wu) is a troubled child whose salvation comes in the form of Shu Yawang (Shan Lu). When something terrible happens to her, he seeks revenge. Nothing is the same in their lives after that.